The Incredibowl m420 Deluxe kit packs the innovative m420 pipe and a long list of accessories into a military grade hard shell case, complete with a custom plucked foam insert. Now you can travel with more confidence that the already durable Incredibowl m420 is protected by both a hard cover case and shock absorbent foam. The m420 deluxe kit comes with everything you need to start smoking in style and keep your Incredibowl mini as clean as the day you got it. Inside you will find the complete M420 pipe ready to go right out of the box. There is also the quick draw trigger release system for convenient carb clearing and the footed glass Mycroft attachment for that added touch of class and style. 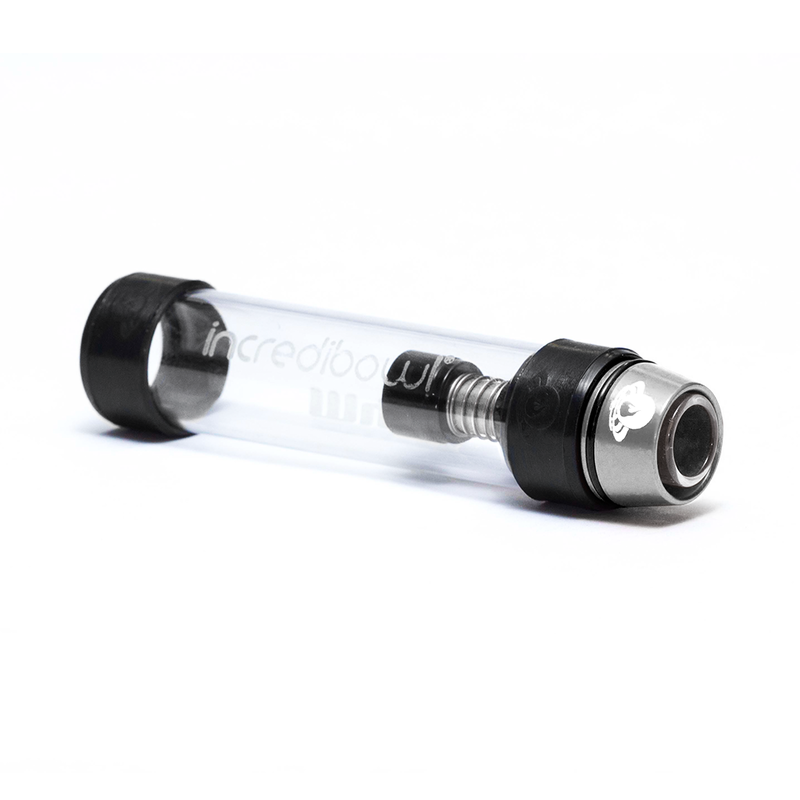 Incredibowl also includes a full repair kit for your m420 to keep yours going for plenty of time to come. Inside you will find a replacement glass bowl, stainless filter screens, rubber o-rings and caps that will always be by your side ready to go as long as you have your deluxe case.